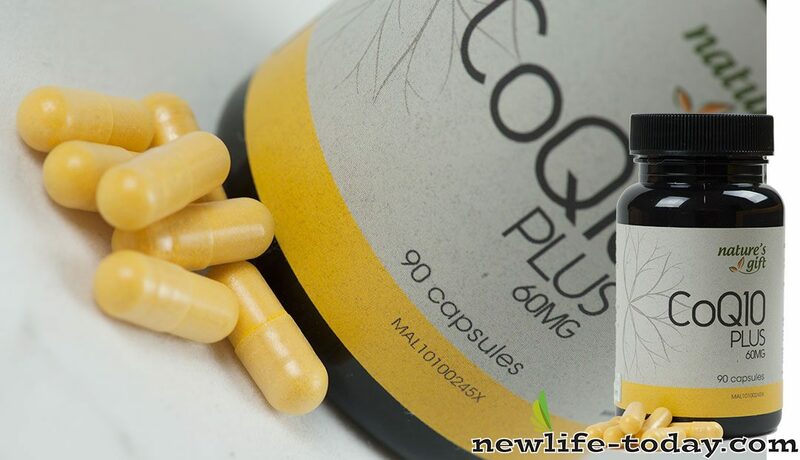 Buy this CoQ10 Biosorb at RM 192.00 (20% off retail) when you become a member of NewLife International. 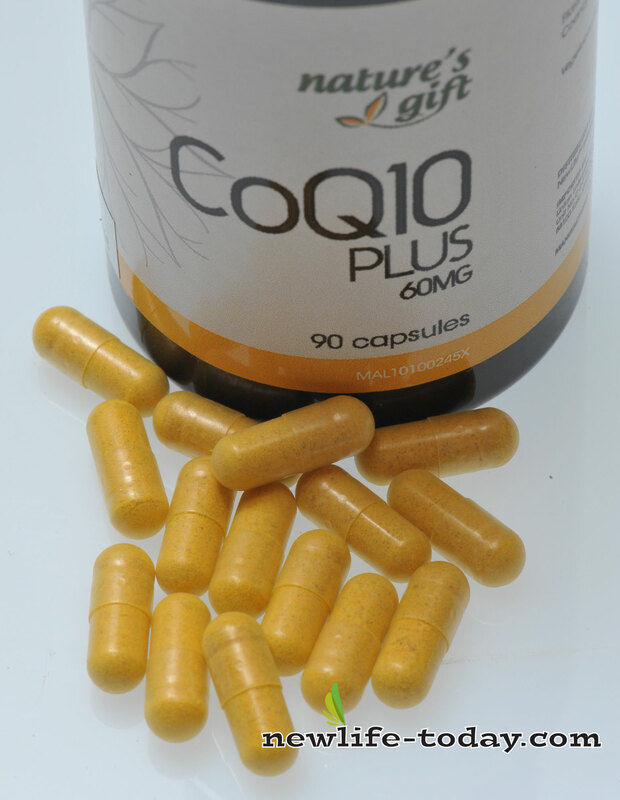 Co Q10 is a vitamin like enzyme found in every one of the cells in your body. It is essential for cell, tissue, and organ health. It is a powerful antioxidant which is needed for every process of life. It provides the “spark* which cells need to initiate energy. From birth, everyone has a large supply of Co Q10 but this supply declines rapidly as we age. Most people after the age of 30 have a declining level of Co Q10. How Important is Co Q10 as a Supplement? Coenzymes Q10 declines with age and should be supplemented in the diet. It plays a crucial role in the effectiveness of the immune system and in the aging process. The New England Institue reports that Coenzyme Q alone is effective in reducing mortality in experimental animals afflicted with tumors and leukemia. Clinical tests are being used along with chemotherapy to reduce the side effects of the drugs. In Japan, it is used in the treatment of heart disease and high blood pressure, and is also to enhance the immune system. 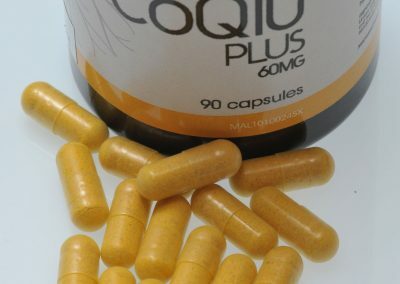 Research has revealed that use of Coenzyme Q10 benefits allergies, asthma, and respiratory disease, and it is used to treat the brain for anomalies of mental function such as those associated with schizophrenia and Alzheimer’s disease. It is also beneficial in aging, obesity, candidiasis, multiple sclerosis, periodontal disease, and diabetes. AIDS is a primary target for research on Coenzyme Q10 because of its immense benefits to the immune system. Early research in Japan has shown Coenzyme Q10 to protect the stomach lining and duodenum. It may help heal duodenal ulcers. Coenzyme Q10 has the ability to counter histamine and is valuable to allergy and asthma sufferers. The use of Coenzyme Q10 is a major step forward in the prevention and control of cancer. Are All Co Q10 Supplements the Same? There are many Co Q10 supplements available commercially. Be cautious when you purchase them. Not all products offer it in its purest form. Besides, not all are equally absorbed into the body. Natural Co Q10 is oil soluble and therefore Co Q10, in its natural form, would require an effective oil medium to be absorbed into the blood stream. What are the Different Kinds of Co Q10 that are Commercially Available? Natural Co Q10 is oil soluble and its molecules are about 25 microns in size. The natural Co Q10 that exists in our body is of such nature as well. Water soluble Co Q10 supplements and/or Co Q10 with molecules that are reduced into a smaller size are processed and not natural to the body. They are not the kind of Co Q10 which the body will use. Co Q10 mixed with different forms of oil, often in a hydrogenated form. Doctors involved in the natural healing of cancer often forbid the consumption of all forms of oil, except Flaxseed Oil. As such, Co Q10 in this category is not suitable as a dietary supplement for the cancer patients. Further, if hydrogenated oil is present, then it is not healthy for consumption. Because natural Co Q10 is oil soluble without the right medium of oil present, it is hardly absorbed into the body. 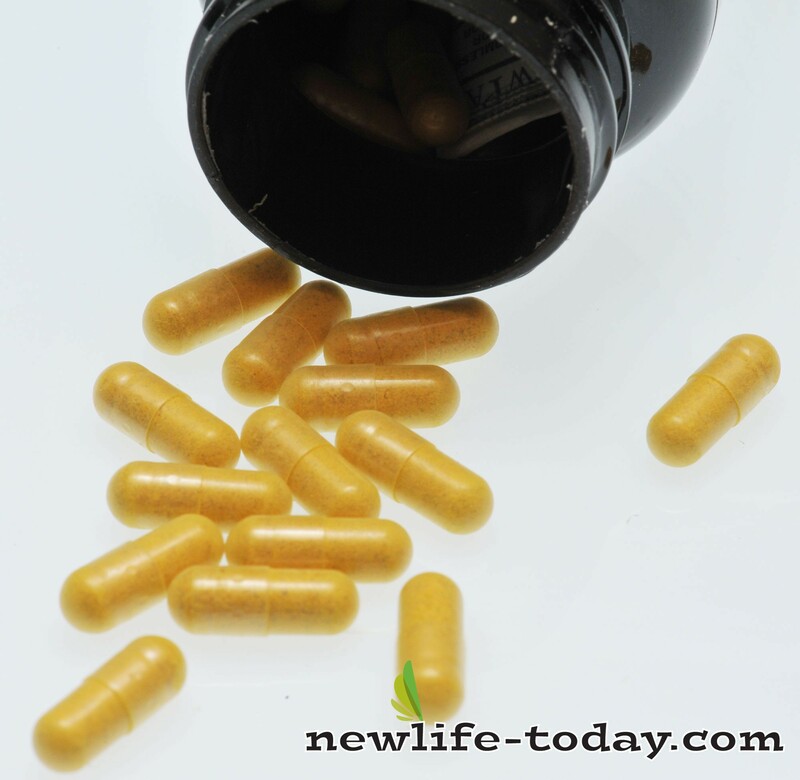 Through extensive research, NewLife International has developed a special advanced formula of Co Enzyme Q10 that is synergically blended with essential fatty acids found in flaxseed concentrate to enhance the bioavailability of Co Q10. This essential fatty acid from flaxseed concentrate provides the special “transport system” for the Co Q10. With this special advanced formula of Co Q10, you can be assured that it will be fully absorbed and not eliminated out of your body. This would mean greater absorption, a higher blood level of Co Q10, and faster results. It is specially blended with essential fatty acids from flaxseed concentrate, which provides a special “transport system” to enhance the bioavailability of Co Q10. 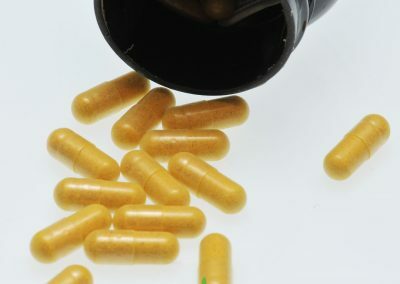 The capsules used are veggie capsules (made from vegetable cellulose). Ideal for vegetarians. How much Co Q10 should one take? There is no definite dosage determined. The need depends very largely on one’s age and health. The more energy is needed, the more Co Q10 is required. Generally, for health maintenance, 60mg to 120mg of Co Q10 daily is recommended. If the body is under stress, or ill, the need for Co Q10 would be much more. Some doctors recommend as much as 600mg daily as supplements for cancer patients.